As the fastest growing pest emergency in the developed world, bed bugs are quickly becoming one of the most pressing concerns for millions of people. The name bed bug might make you think that they only live in beds. But these tiny, black bugs can live just about anywhere they can hide (behind light switches, on carpet edges, within peeling wallpapers, and even inside a prosthetic leg). You wake up with itchy, reddish welts on your skin. Bed bugs attack when you're in deep sleep. You wake up with flat or raised red welts on your hands, feet, neck, chest, or back. You'll notice that the bites appear in rows or clusters because they crawl around on your exposed skin, testing for the best areas where they can draw the most blood. Severe bites may result to blisters, which makes the area highly susceptible to bacterial infection, especially when scratched. Pain and swelling may manifest at this stage. As a first aid remedy, you may take antihistamine or apply a mild steroid cream to relieve the itchiness. It is best to see your doctor if there's pain, swelling, and signs of infection. You see blood stains on your beddings. Blood stains on your sheets are tell-tale signs of bed bug infestation. When you suddenly move in your sleep, you are sure to roll over and squish a blood-filled bug leaving blood smears all over your clothes, sheets, and pillowcases. 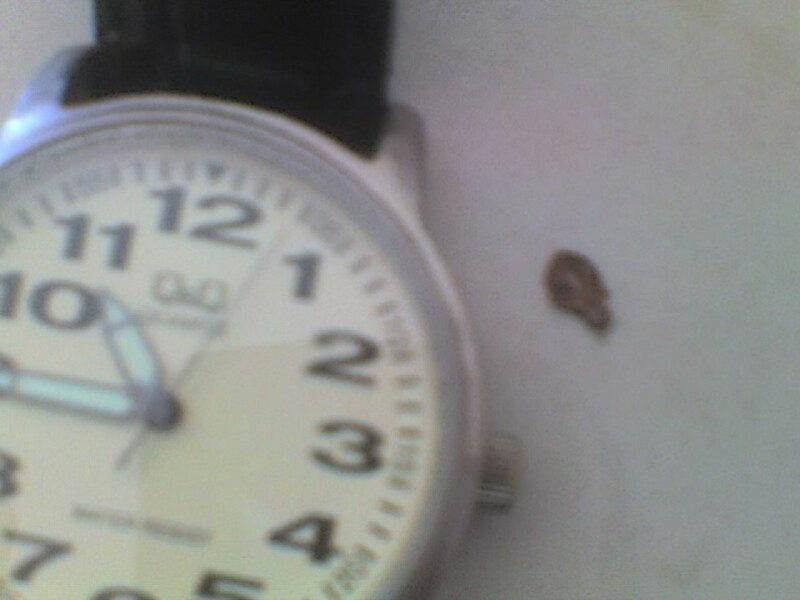 You suspect you are sleeping on bed bug droppings. When you examine your mattress and sheets and notice what seems like black felt tip pen marks, more often than not, you are looking at stains from bed bug excrements. If you are made of sterner stuff and don't easily freak out, wipe the stains with a damp rag. If they smear, you have just confirmed your worst fear. A closer search reveals bed bug eggs and egg shells. A female bed bug can lay up to five eggs a day; that's roughly 500 eggs in its lifetime. The eggs are usually deposited in the crevices of your bed's wood frame or on fabric surfaces. At 1 mm, they are visible to the naked eye. Under a magnifying glass, they appear like translucent pearly white grains of rice. They are coated in shiny film that helps them stick to surfaces. You sniff that unmistakable musty smell. When disturbed, bed bugs release pheromones to warn the rest of the group. The characteristic smell is musty and repellent. By the way, if you could already smell it, that may be an indication of an already serious infestation. You come to a face-to-face encounter with the tiny, black bugs. A "confrontation" is the surest sign of an infestation. You may turn catatonic or may scream at the top of your lungs with all your hair standing at their follicles. Or you may smarten up and carry out a battle plan. But before you go into war mode, check out first what that tiny, black bug in your bed really is. It isn't true that what works for one bug should work for another. This is why it's important to identify bed bugs apart from their lookalikes. Equipped with sufficient knowledge, you would know how to treat one from the other so you can take back your home, or at least your bed. With this information, you can now identify the kind of bug that has gained access to your home; and the possible DIY bug treatments you can employ. These techniques may include washing all fabrics in high heat, deep cleaning your house, and resorting to chemical treatments (pyrethroids). Always follow instructions to the letter for safety and best results. If you can't entirely get rid of the dreaded tiny black bugs after numerous attempts, it might be time to call a professional exterminator that's a certified expert on pest insects. 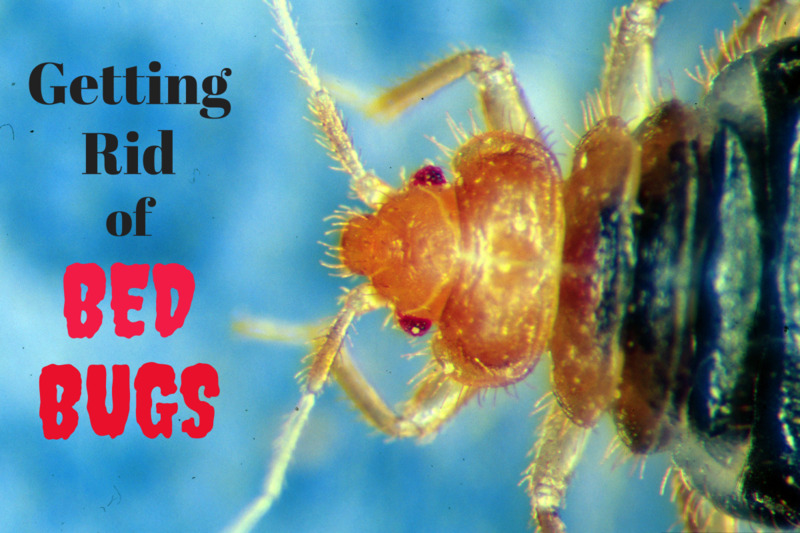 Bat bugs and bed bugs are nearly identical. The length of hair on the back of bat bugs is longer. As their name implies, bat bugs feed solely on bat or bird blood, and may bite humans as a last resort. Bat bugs are mostly found in chimneys and attics. If food becomes scarce, they will migrate to mattresses and bed frames. Black carpet beetles have shiny black bodies and brown legs. Unlike bed bugs, they have wings. Carpet beetles are attracted to flowers and feed on pollen and nectar. They do not bite humans, but their bristly hair may cause allergic reaction on some people. Once they enter homes, they end up in chimneys, attics, basements, crack on walls, and indoor plants. 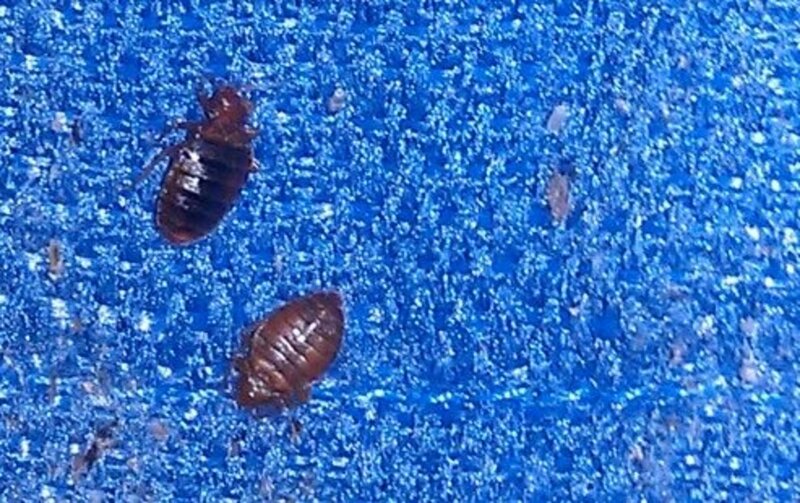 Smaller than bed bugs, they are translucent and are sometimes mistaken for bed bug nymphs. Book lice feed on fungi and anything with mold growth. They do not bite or feed on humans. Book lice are most often found in damp places like kitchens and bathrooms. They can also be found under wallpaper, on the sides of windows, and other humid places. Cockroaches at nymph stage are similar in size to bed bugs and are the same characteristic brown color. Unlike bed bugs though, cockroach nymphs have long antennae. Cockroach nymphs do not feed on blood like bed bugs, but if food grows scarce, they may bite people. Cockroach nymphs live in dark and damp places near food sources like cupboards and behind refs. Fleas are smaller than bed bugs. They appear narrower and more oval shaped. Fleas are flat vertically, while bed bugs are flat horizontally. Fleas also have long, powerful legs with the thicker hind pair for jumping. Fleas are also blood feeders. Fleas prefer animal hosts over human ones. If an animal isn't close by, fleas will not hesitate to bite humans. When fleas find a host, they can hitch a ride into homes. Fleas generally thrive in carpets, and pets. Spider beetles are smaller than bed bugs. They have long legs, and 2 long antennae. Viewed from above, they look like a spider. Spider beetles scavenge on grains, dried fruits, and even bird or rodent droppings. They do not typically bite humans. Spider beetles forage at night and are often found in pantries or attics. Like bat bugs, swallow bugs are also extremely similar to bed bugs in appearance, except that their bodies are covered all over in fine and long hair. A swallow bug's preferred blood source is a barn swallow. If not available, swallow bugs will feed on human blood. In homes, swallow bugs are often found coming out of walls or on ceilings, especially on upper floors, possibly some place where a swallow made nest. Wood ticks survive on the blood of humans and animals. 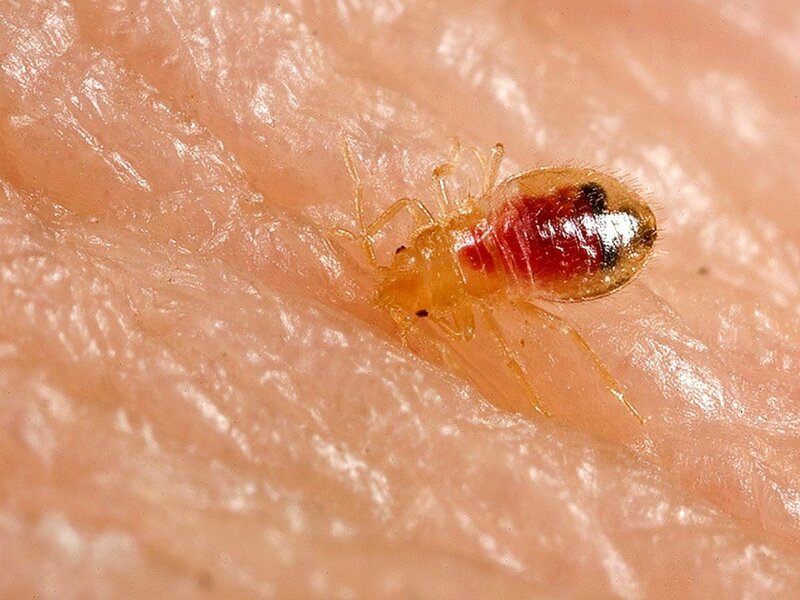 While bed bugs bite in clusters or lines, ticks will find a warm place then burrow their head into the skin until they are done suckling. Ticks cling on to passing humans or animals. The most common places to find ticks indoors are on pets, in crevices, or in between floor boards. Read on to find out everything you need to know about those tiny, black bugs that have taken residence on your bed so you can systematically get rid of them. Bed bugs become active at night. They are not strictly nocturnal. Most people are out of bed during the day, and having nothing to suckle on, they spend the day inactive. At night, your warmth alerts them that food is served and that's what sends them scurrying for your best spot. Bed bugs can thrive in clothing. They can thrive especially in clothing that doesn't undergo regular and frequent washing like jeans and jackets. 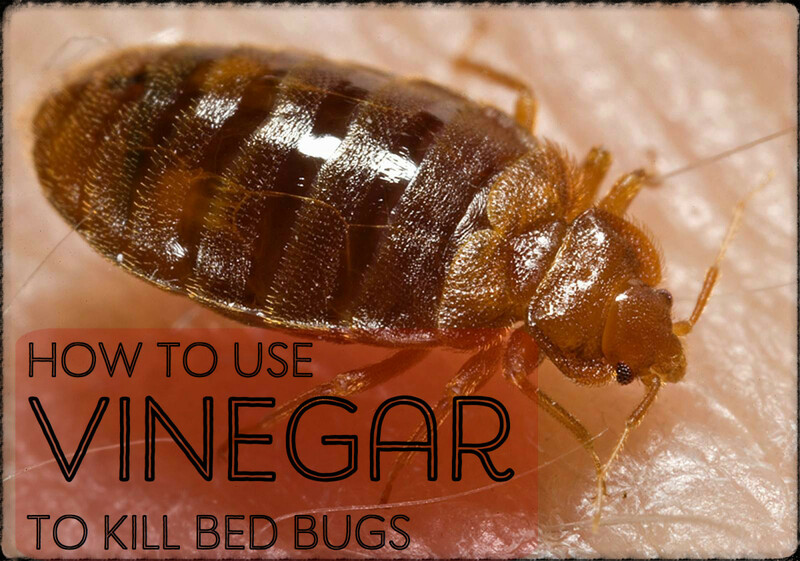 Regular house cleaning helps prevent bed bugs. Remove clutter and put things away properly to prevent them from taking residence under or inside objects. Bed bugs can survive freezing temperatures. They can survive below zero temperatures and remain dormant for an extended period of time. This is what is known as getting into a state of diapause. Bed bugs love temperatures of 21-26 degrees centigrade. Unfortunately, the temperature ranges at which most homes are kept is the temperature at which bed bugs thrive and multiply. Bed bugs, at any stage of their life cycle, die above 46 degrees, the temperature at which a room is heated during a heat treatment session by an exterminator. A female bed bug lays an average of 500 eggs in its lifetime. With adequate food source and ideal temperature, a bed bug could lay up to 5 eggs a day upon reaching maturity. Bed bugs are solely a problem among the poor. This is partially true only because bed bugs tend to hide safely and thrive in cluttered places. However, bed bugs can prosper in luxurious mattresses in expensive mansions. Cleanliness may only reduce the gravity of an infestation. 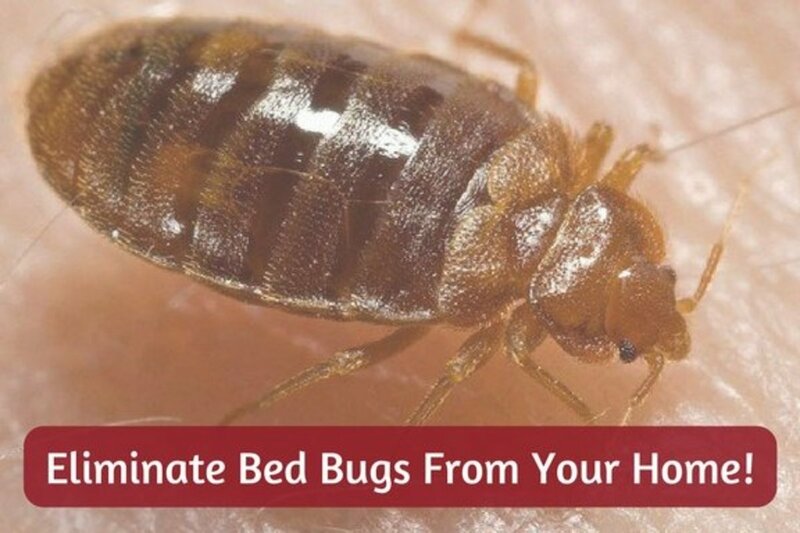 You won't feel a bed bug bite. 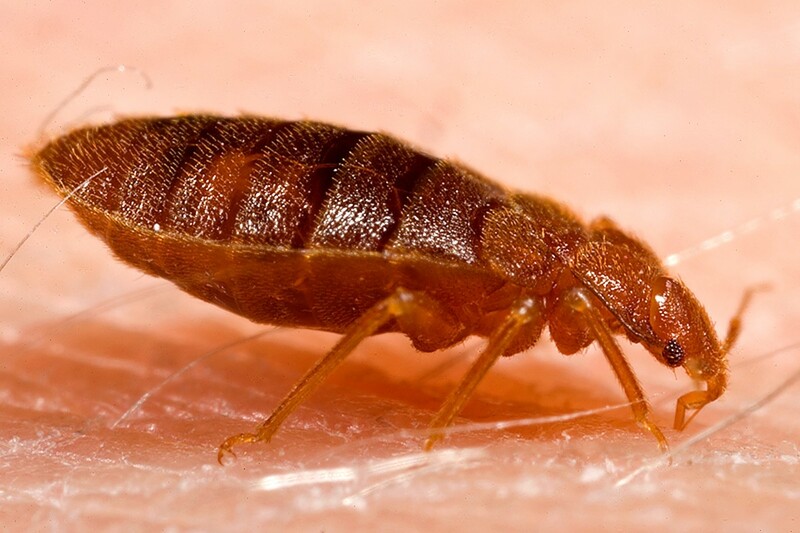 Bed bug saliva contains proteins that have pain killer, vasodilator, and anticoagulant properties, which allow them to bite and feed without waking you up. Bed bug bites can be a health hazard. The most harm that a bed bug bite does to most people is the itching accompanied by unsightly welt marks. The real danger occurs when you scratch the bites allowing bacteria to enter the wound resulting in an infection. Simply washing the bite and applying unscented cold cream or aloe usually solve the problem. Bed bugs are getting more resistant. Bed bugs are evolving to be resistant to previously effective pesticides. You can get bed bugs from practically everywhere. Bed bugs are master clingers and can easily be carried from place to place via your clothing. Upon coming home from a long trip, put all your used clothing in a bathtub. You could easily check if bed bugs tagged along with you because they couldn't climb up the porcelain sides. Then you may proceed washing your dirty clothes with hot water. You need to get a new mattress. Even if you purchase a new mattress, bed bugs that have been hiding on the rugs, carpets, and curtains would find their way back to your bed. Bed bugs can fly. They can't and they cannot even jump. Bed bugs come out only when it's dark. These tiny black bugs don't care whether the lights are on or not. Like mosquitoes, they only sense body heat and carbon dioxide, and they don't have to wait until it's dark before they attack. Bed bugs like city life. They don't care whether you live in a cottage or a high-rise. All they care about is a steady supply of blood and places to hide. Only female bed bugs bite. Both female and male bed bugs bite, although the females tend to bite more because they have a lot of reproducing to do on a daily basis. Bed bugs transmit diseases. Bed bugs are not disease-carriers. There were no reports of a bed bug transmitting any type of disease from one human to another. Your mattress, box spring, and bed frame are the most common hiding places for bed bugs, so it's the best place to start your treatment. Begin by stripping off your beddings from your mattress and placing them in a garbage bag to prevent the bugs from escaping and infesting other parts of your home. Take the bag to your washing machine, carefully unload the contents, and wash under hot water. Care to reseal the empty bag. Afterwards, dry the sheets in high heat setting. While the laundry cycle is running, remove the mattress and box spring from the bed frame and use a vacuum cleaner (preferably a sealed HEPA or High Efficiency Particulate Air vacuum) to remove bugs, eggs, and droppings from crevices, seams and folds. After you are done vacuuming, you should follow-up with a steamer. While a vacuum cleaner could have done an effective job on the exposed surfaces of your bed, only a steamer could penetrate deep inside your mattress, bed frame, box spring, headboard and foot board to kill bed bugs and eggs hiding inside. 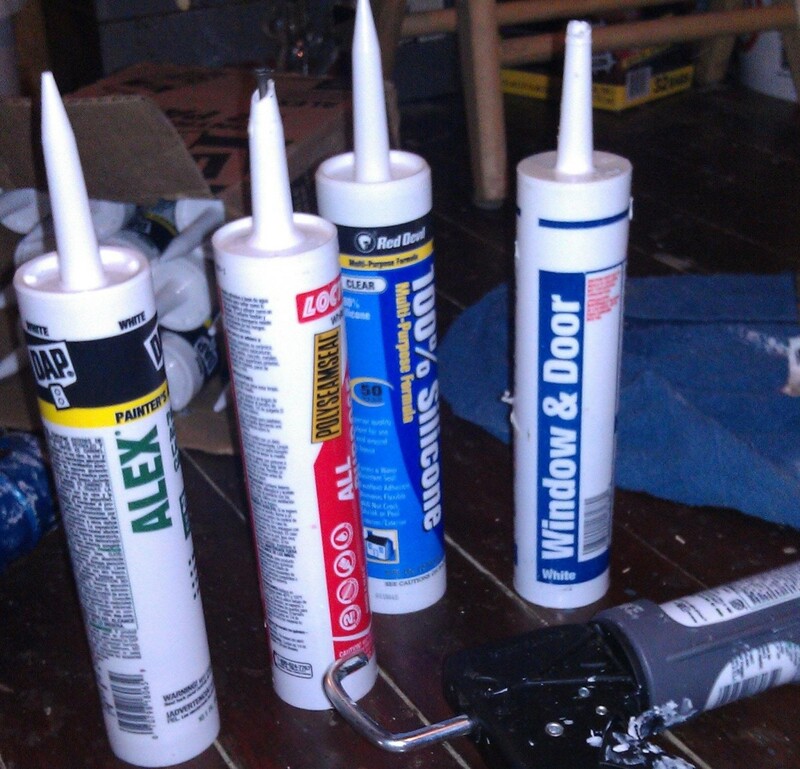 Once steamed and left to dry, spray the joints of the bed frame, headboard and foot board with a contact killing spray. Follow up with a residual spray to fill the crevices so the contact spray that has dried up could continue doing its job for several weeks. After your bed has been treated and left to aerate, protect and seal off your mattress and box spring in encasements to prevent bed bugs from entering your mattress. Only then can you place your mattress and box spring on your treated bed frame. Then put back your fresh and bug-free beddings. To prevent bugs hiding in other places from getting back to your bed, isolate your bed from points of contact. If your bed has hanging skirts, tuck them under your mattress. Move your bed away from the wall. Bed bugs can't fly or jump so the only way for them to reach you while you're sleeping is to climb up the legs of your bed. You can stop them by placing interceptor cups under each leg. You can finish up by de-cluttering your bedroom. You may do vacuuming and steaming cracks and crevices and tight areas which are potential hiding places. If necessary, you may also apply contact killing sprays and residual powder after doing your vacuum-steam combination moves. At this point, you must already be armed and well-equipped to launch an all-out war on those tiny black bugs in your bed. It's time to reclaim your house, your bed, and your right to a good night's sleep. Mirror 18, Jun 2018. How to get rid of beg bugs. Retrieved on 15, Jul 2018. Pestradar. 9 Bugs That Look Like Bed Bugs. Retrieved on 15, Jul 2018. Terminix. Do Bed Bugs Smell?. Retrieved on 15, Jul 2018.